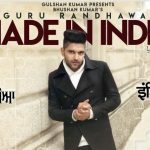 One of the most popular Punjabi singers Guru Randhawa is back with a bang. 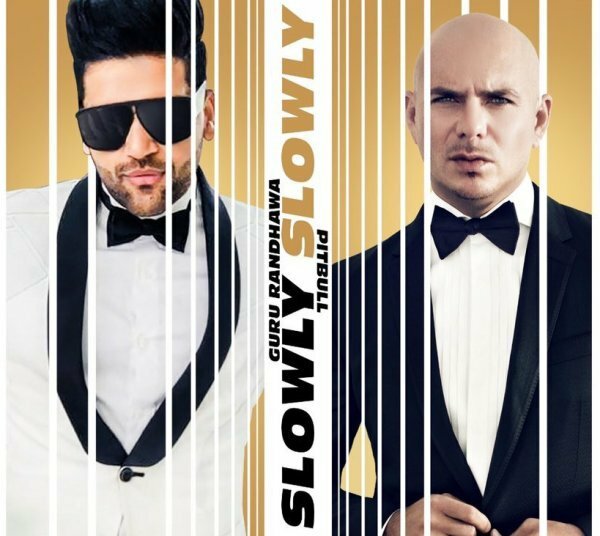 For his new song titled ‘Slowly Slowly‘ he has collaborated with the International star Pitbull. 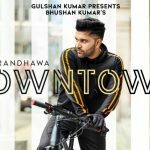 Presented by T-Series, the song is penned by Guru & Pitbull themselves and its music is given by Dj Shadow, BlackOut, DJ Money Willz, Vee Music & MKSHFT. So mami slow down and feel it up… Agua!